Age has proven to be nothing but a number for 80-year-old internationally renowned traditional painter Esther Mahlangu. 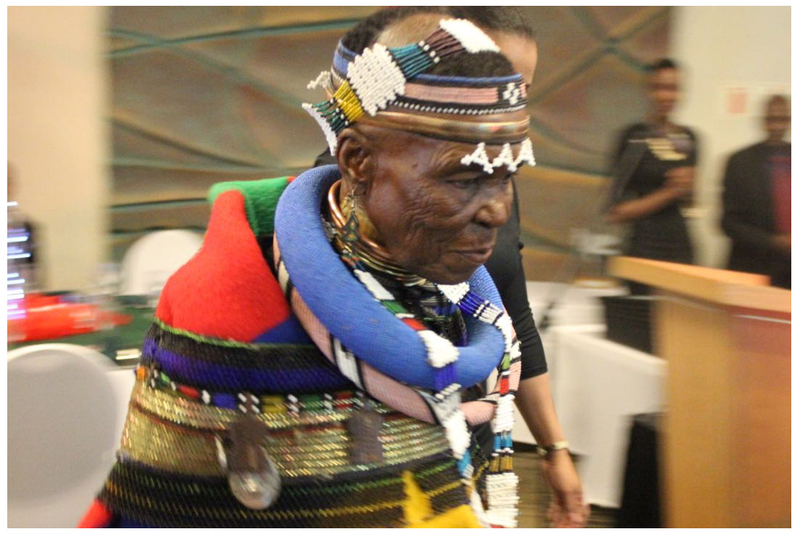 Born in Middelburg, but now staying in KwaMhlanga, Mahlangu was recently honoured by tourism Minister Derek Hanekom in Johannesburg, Gauteng. “Painting has been something that I lived for and it has enabled make me to live long. I am very much honoured by the acknowledgement because it means I am doing something that people of South Africa appreciate what I am doing,” she said. The multi-award-winning painter owns Mahlangu Exhibitions at her home in the former KwaNdebele area. Minister Hanekom recognised her with a Lilizela Tourism Award certificate and a trophy for being the Best Roots and Culture Exhibition. 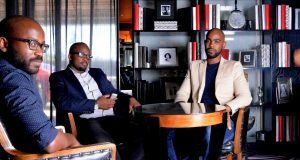 The Lilizela Tourism awards recognise and reward tourism players and businesses that work passionately and with pride to deliver world class products and services that grow South Africa’s global destination competitiveness. Mahlangu prides herself for being able to transfer her skills to young people in her area. “I feel excited because young people show interest in painting. Most of my students are doing well for themselves internationally. 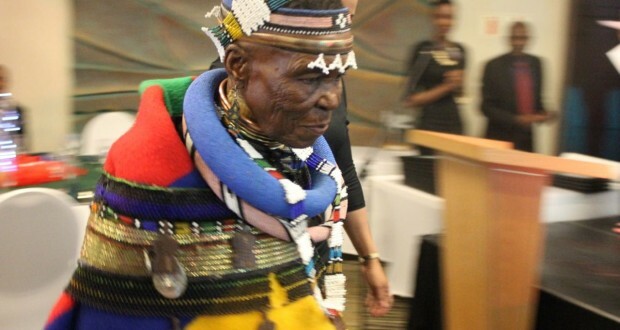 I know the new Esther Mahlangu will emerge soon because their work is amazing,” said Mahlangu, who started painting in the 1940’s while still a youth. The gogo, who still has a clear eyesight, still uses traditional feathers and bundled twigs as brushes. 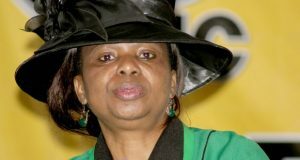 She urged women in arts and tourism to shine and continue to create job opportunities for rural women. 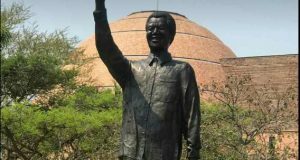 One of the young women who respect Mahlangu’s craft, Nelisiwe Ntuli (23), said the renowned artist was the reason she pursued an education in tourism. “I grew up knowing mama Esther and all her beautiful work, that’s why today I have a qualification in tourism. We are so proud of you as the Ndebele tribe and the contribution that you made in your art,” she said.